All About Being 30 Weeks Pregnant - Less Hairy Baby Now! 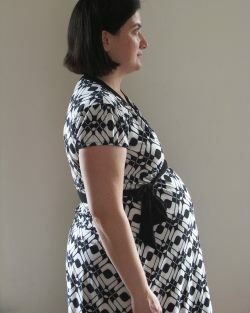 Home > Your Pregnancy > Pregnancy Week By Week > 30 Weeks Pregnant – Less Hairy Baby Now! 30 Weeks Pregnant – Less Hairy Baby Now! When you are 30 weeks pregnant, you are likely to have increased at least 18.7 lb (8.5 kg) in weight of which the baby is actually only some 18-19%. Want to know what the rest is? 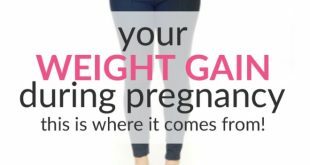 Read about pregnancy weight gain here. You baby’s brain is developing rapidly this week. Mom may be getting more and more uncomfortable as your belly grows. Heartburn is common this week, as are mood swings. The fetal age of your baby is now 28 weeks. 30 weeks pregnant, your baby now weighs almost 3 pounds (1.4 kg) – that is like a head of a cabbage! And the length is about 15.7 inches (above 39 cm). Your baby’s proportions are now a newborn. Becoming so tall, this is one of the last weeks when your baby still has enough room to do a somersault in your womb. The major development during this week is your baby’s brain. Early in pregnancy, the brain was just a smooth surface. Now it is characterized by grooves and indentations. This wrinkled appearance allows for the growth of the brain tissues. The bone marrow has begun to produce red blood cells. The toenails are now beginning to grow. Your baby’s lanugo – which are the fine, downy hairs found on the body are starting to disappear. This is also the reason why premature babies have more lanugo than the full-term ones. Lanugo serves as a furry coat to protect your baby from extreme temperature. Since there are already baby fats and the brain can now function to regulate the body temperature, then there is no need for these hairs anymore. But a few can still be seen during childbirth. Aside from the decreasing number of lanugo, the amniotic fluid also decreases in volume as the baby gets bigger – she will need more space in the uterus. Your baby’s eyesight continues to develop although it’s not that clear yet. Even after birth, the baby can’t see clearly until after two to three months. The vision then continues to improve throughout childhood. 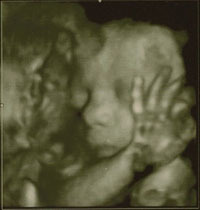 30 weeks pregnant, the baby’s vision is still 20/400 out of the normal vision, which is 20/20. If you haven’t started to attend a prenatal class yet, I strongly recommend you do. I did both a regular hospital-based class, a breathing class and an online class. All were valuable in their different ways. A wonderful online birth class, if you are interested in learning about natural childbirth is Giving Birth Naturally by Catherine Beier. You may easily get tired and exhausted now that your baby weighs much heavier compared to the past months and especially if you have problems falling asleep or staying asleep. The best position to allow better blood flow would be a left lying position when sleeping, which can aid in proper circulation to your organs and extremities. You will still continue to have impaired circulation due to the fact that your growing uterus is continuing to put pressure on your veins and arteries. Lying flat on your back might become impossible over time. Hormonal changes will make your ligaments more lax and the joints become looser. This is also in preparation for childbirth. Another effect of the hormonal shifting is your mood swings. These may also be due to the uncomfortable symptoms that you are experiencing during the span of the pregnancy. 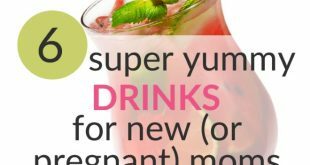 These are just a normal part of pregnancy. But if you feel that the condition worsens from time to time and you can no longer handle it, then better consult your obstetrician or your psychologist, for you might be developing maternal depression. The head of your baby is now putting pressure on your bladder, causing you to urinate more frequently. Your breast may become tender (again!) as they gear up for the production of milk. 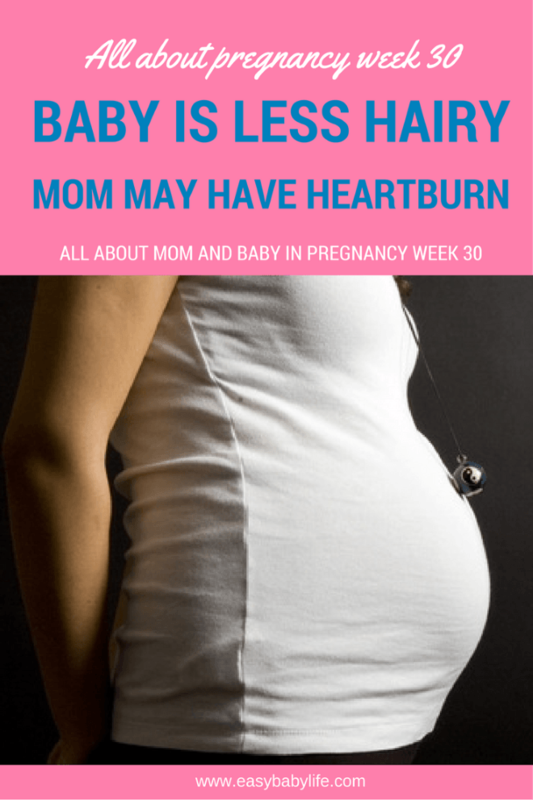 You may notice that your heartburn is getting worse each week. There are actually ways in which you can prevent heartburn, like avoiding foods that are gastric irritants, for example, spicy foods, fatty or fried foods, coffee, carbonated beverages, and also chocolates. Eat small yet frequent meals, and don’t lie down while you are eating or right after a meal. Stress has also been associated with heartburn. So take your time to relax and have frequent rest periods. You may also want to go to your health care provider if these things won’t work. 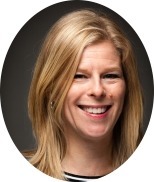 Interested in attending a high-quality, online prenatal class? Read my review of one that I followed here. This week was tough. I had to medicate twice to mitigate the contractions. The visit to my midwife went well, though, my belly and my baby are growing and my iron levels have increased a bit. Are you also 30 weeks pregnant? Please share your experiences and thoughts by leaving a comment below!